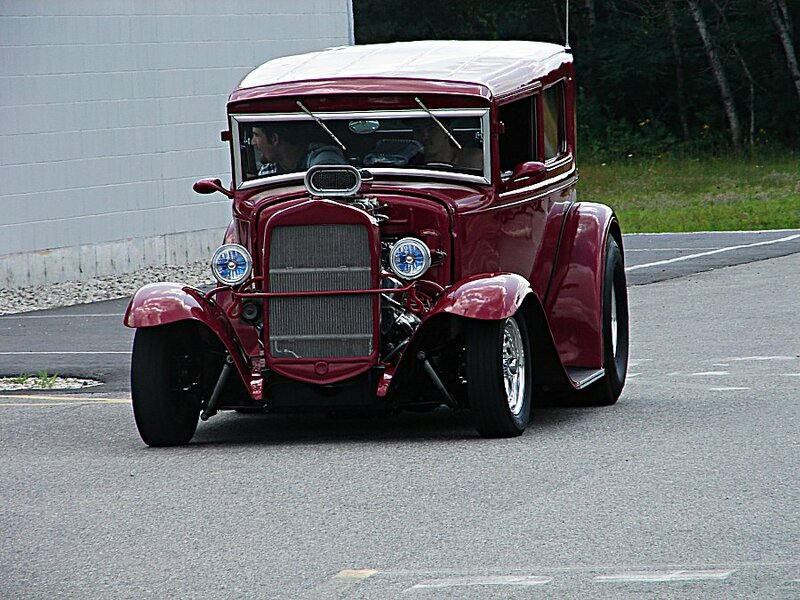 A 1932 vintage Ford streetrod is just pulling out of a parking lot and headed for the open road. Thanks for the great comments Jas,Lorraine,Talsi,and Ann,I'm glad you enjoyed it.It sure does look like a fun ride. My, this is one nice automobile. Wonderful capture well done. 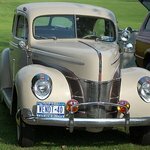 Nice shot of that wonderful old car. not long ago I photographed a bride that had one something like this for her wedding car, great capture.